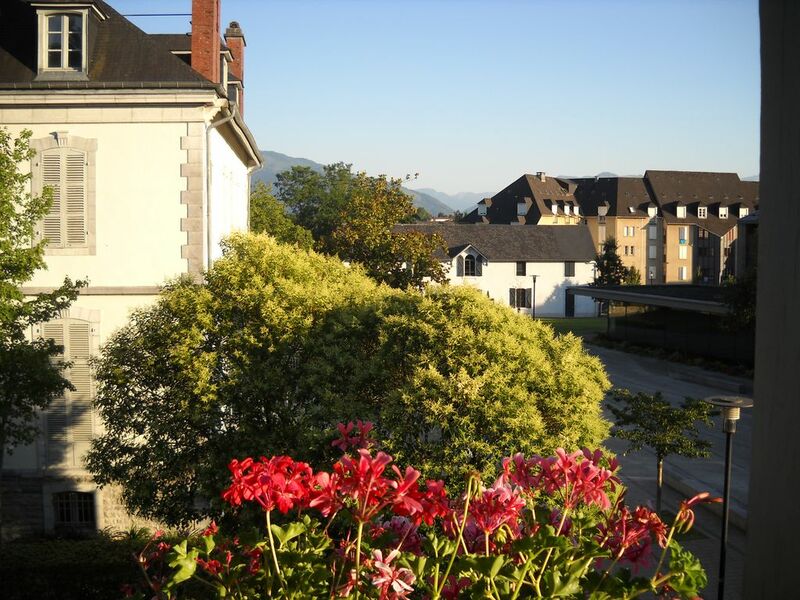 Apartment classified 3 stars for 4 people fully equipped 75 m2 with balcony overlooking the Pyrenees. 2 separate bedrooms. Bathroom with shower. Ideal for hiking in the hills around or Pyrenees, 1 hour from Spain (Jaca, Huesca) and Lourdes, 1h30 from the beaches of the Landes and Basques, 35 minutes from Pau. You can practice rafting, speleology or indulge in gourmet tours (domains of Jurançon wines, sheep cheese, garbure, Russian cake or blueberry pie). stop Santiago de Compostela. Fishing and cycling activities.